An ID badge (identity document) is a piece of paper or cardboard which is used to identify a person. 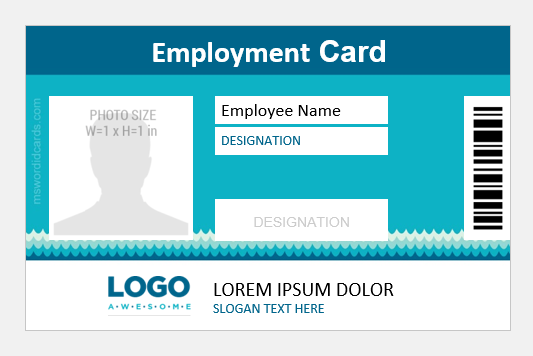 Generally, an ID card is a credit card sized card/badge. However, it is not a rule one has to stick to. 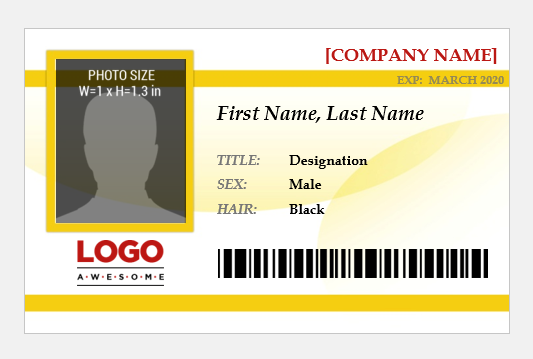 Companies also use ID badges but not only for identification purpose. There are many other purposes of using photo ID badges. A photo ID badge is nothing but a document with a name tag on it. What makes the ID badge important is its purpose? 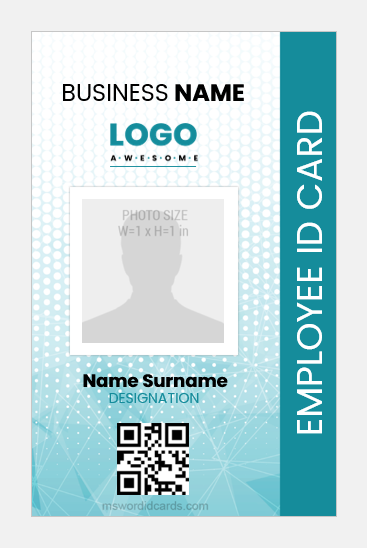 If you use the ID badge for good purpose, you are making the most productive use of it. One of the most prominent and significant purposes of using the ID badge is to identify the cardholder personally. 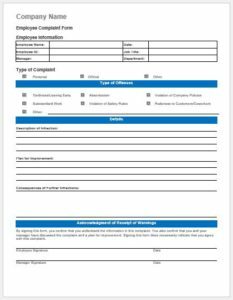 The attendance of the employees working in the company is also tracked through ID cards since the card also records the entry and exit time of the employee from the work. 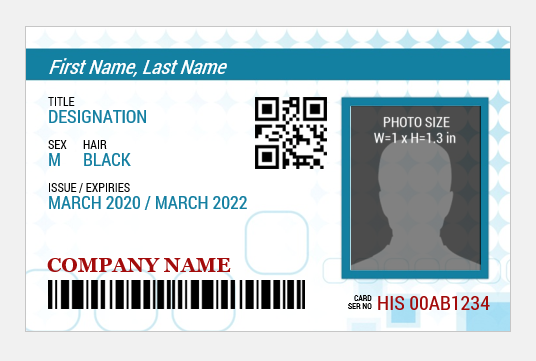 The use of ID cards is also implemented in the access control system of the company since there are some areas and things in the company that are not to be accessed by everyone. 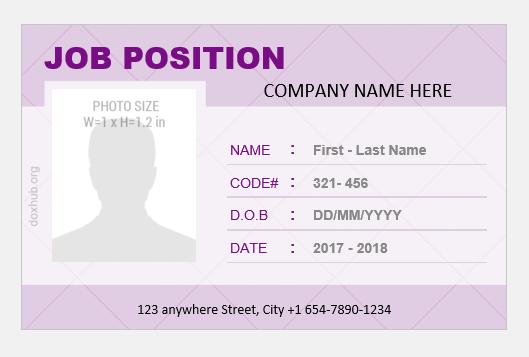 In order to ensure that only the legitimate people are accessing the sensitive and confidential details of the company, the ID cards can be used. Smart chip technology has been added by some companies to their ID card which enables them to control the access. 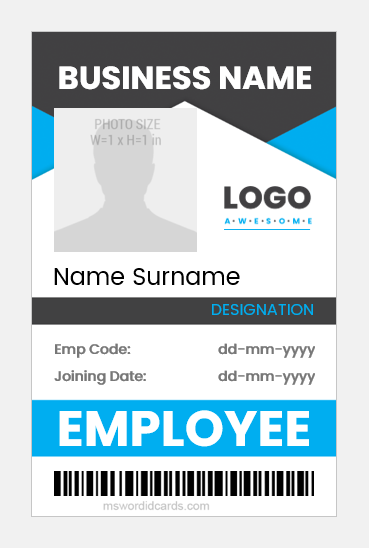 One of the primary purposes of using the ID badges is to provide the security to everyone working in the company. This can be ascertained by allowing only legitimate people to come to workplace. 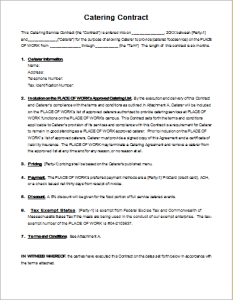 Anyone who is not able to prove himself as a member of the company’s staff should not be allowed to interact or communicate with the staff. 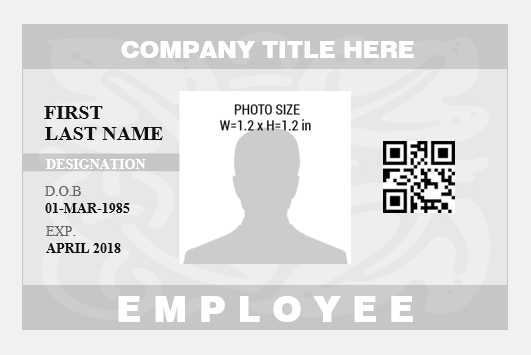 What should be included in the company photo ID badge? 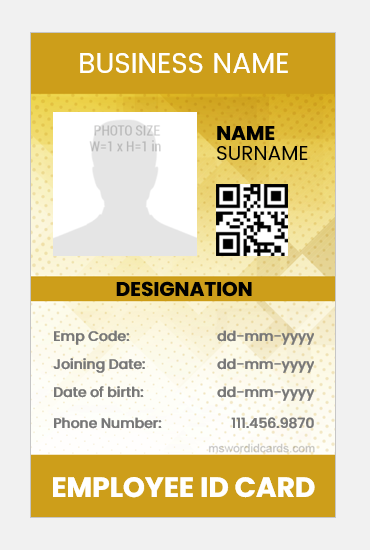 As name suggests, the most important thing to be added to photo ID card is the photograph of the cardholder. The right placement of the photograph on the card is important. You can either place the picture on one side or in the center . Sometimes, the placement of the picture depends on the card design. 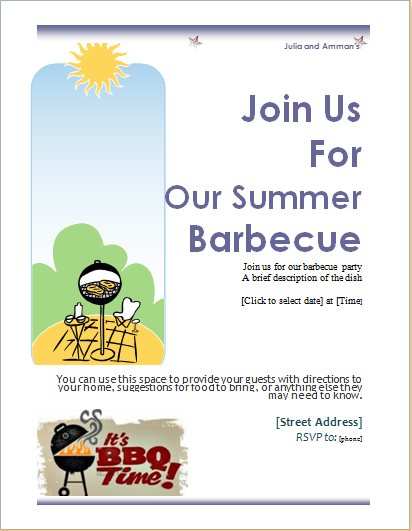 For example, if you have chosen the vertical orientation of the card, the picture should be in the centre. 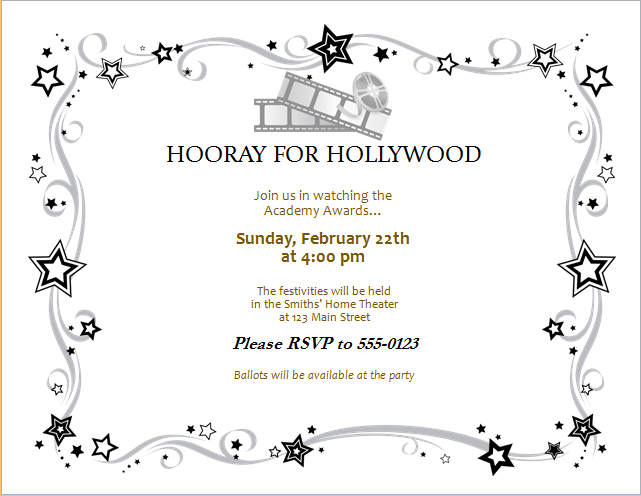 The title of the card is also an important detail. 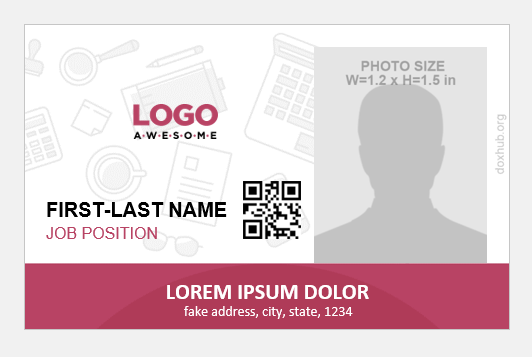 The placement of the title also depends on the design to be incorporated in the ID badge. 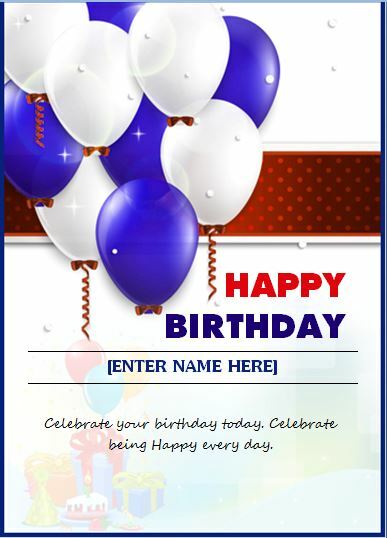 The logo of the company, name of cardholder, card issuance and expiry date, gender, date of birth and some other details can be added to the card. 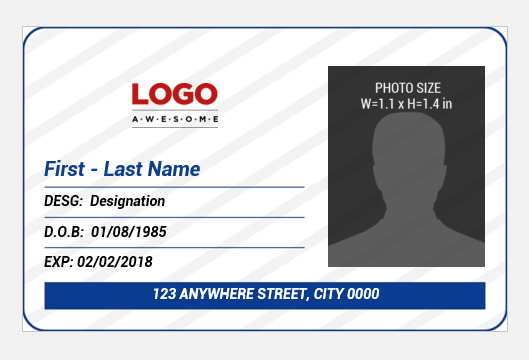 Since there is very limited space on the card, you should think carefully about the details that are important to be added the details you can omit from the card. 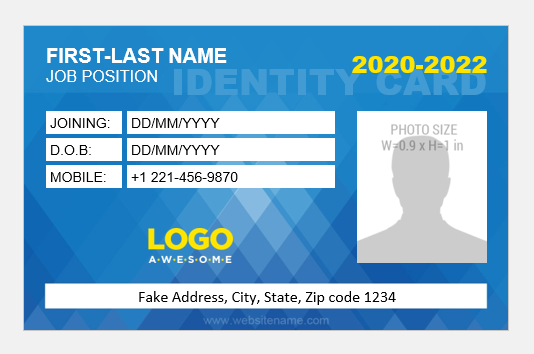 Nowadays, there is a variety of designs available in photo ID cards. 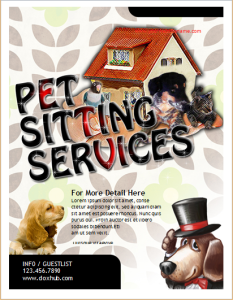 You can choose any one of them depending on your choice and business needs. 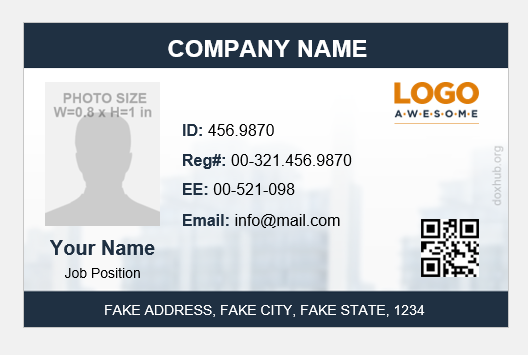 The readymade and easy to use templates are available for granting you quick access to the ID card for your company.